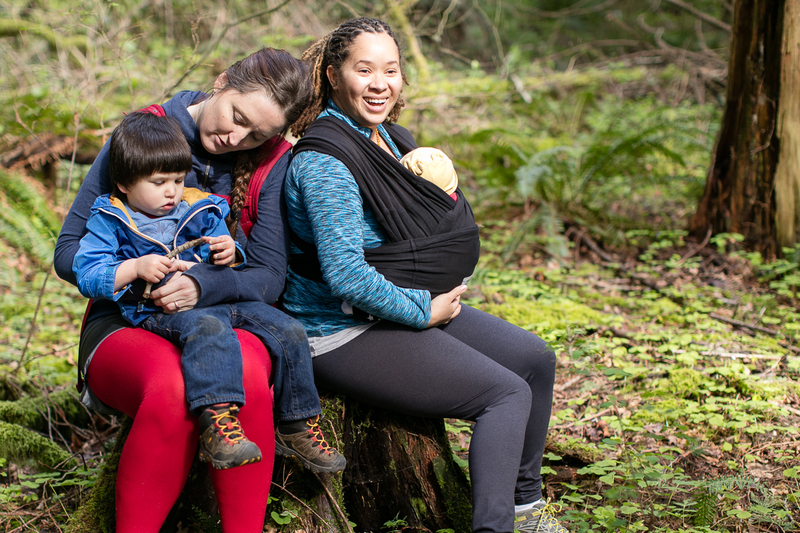 We’d like to thank our Hike it Baby Challenge Partners for the great prizes they provided for January’s HiB30. The winning participants were entered into the prize drawings simply by signing up to achieve 30 miles in 30 days OR spend 30 minutes outside 3 times per week with their families. Hike it Baby hosts the HiB30 Challenge four times per year. Families from all over the globe come together to challenge themselves and encourage each other, forming a supportive and inspiring community. Over the course of January’s challenge, 1,785 families achieved a grand total of 19,238 miles and 819,918 minutes outside. That’s amazing! 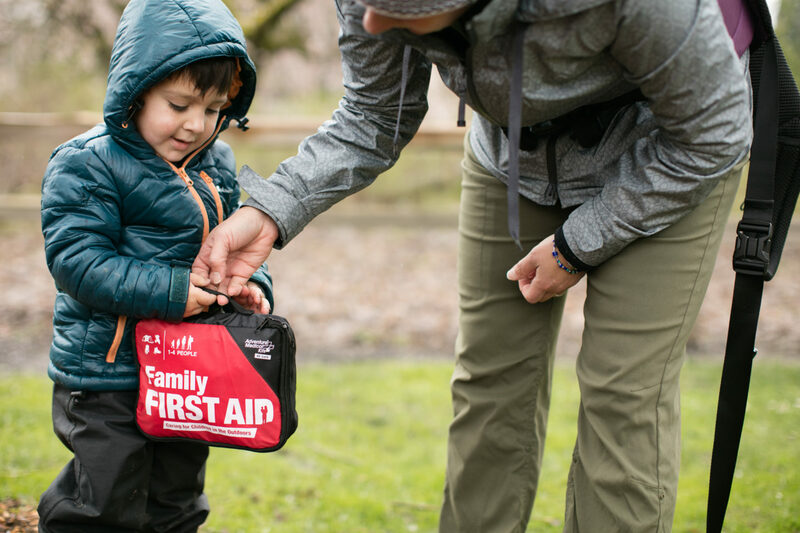 Thank you to our Challenge Partners for helping to motivate families to get outside! What is your favorite memory from the HiB30 Challenge this January? Erin Paone: In Colorado, January means snow! 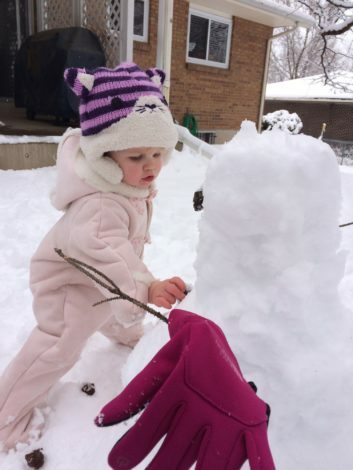 We had the chance to enjoy one of our snow days outside with our daughter and she loved building her first snow man! Kimberly Morton: Three 3-year-olds racing each other on the slide for ages, as well as helping each other on the ladder to the slide. Did you have any challenges to overcome? If so, how did you overcome them? 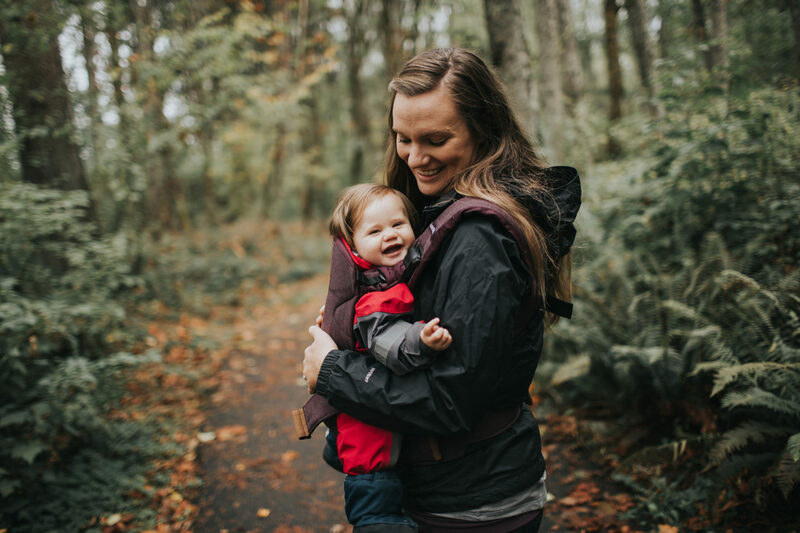 Marianne Lawson Rommerdahl: I have struggled with PPD, and being outside has helped immensely with my anxiety and getting back on track with my fitness. It has also created a great bonding experience with my son, that I feel that I would not have had otherwise. One Challenger says: Working part time and the weather (COLD, icy, snowy). We did more “hikes” at home, like shoveling and walking around the block. Christina Merhar: The PNW has had a comparatively harsh winter, with a lot of cold, snow, and rain. The challenge really helped us overcome those challenges by having motivation to get outdoors (almost) every day. 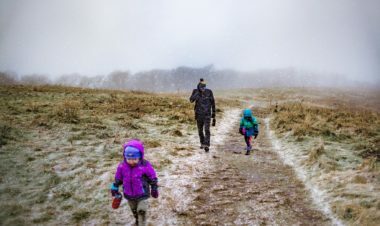 What is your number one piece of advice you would give to other families unsure about getting outside for 30 minutes 3 times per week OR achieving 30 miles in 30 days? Rachel Ostrander: Even if it’s your backyard, it’s magic. Just get yourself out the front door even on those tougher days. It really is worth it and I love seeing the kids explore. Merrilee Dowrie: Prioritize that time and schedule it out if you have to. Having it on the calendar helped me to stick to it and stay as organized and prepared as I could to make it happen. My number one piece of advice is just start with 10 minutes. Each time, increase it a few more minutes. Before you know it, you and your family will be outside more than you thought possible. 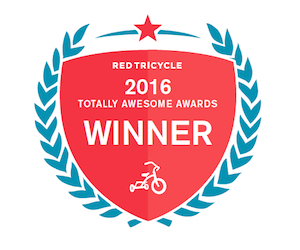 Thanks to these additional prize donors for helping motivate families to get outdoors with HiB! Community HiB30 Challenge, HiB30 Challenge Prizes, HiB30 Challenge Winners. permalink.